Jockey Lab Coats are now available at the Medelita Marketplace www.medelita.com. 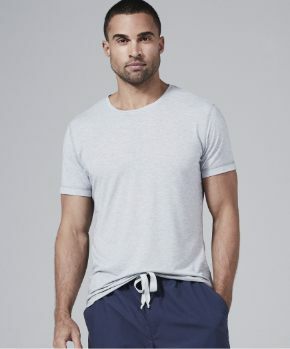 Medelita recognizes there could be instances where the premium quality lab coat collections from Medelita and Medelita Mens may not be appropriate for every member of the medical staff. 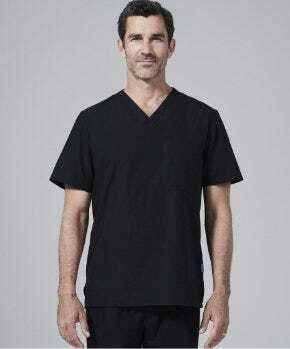 There may, for example, be clinicians who do not require sophisticated designs in hand-sewn lab coats with soft, breathable, subtly textured, certified performance fabrics that are soil, stain and fluid resistant. For precisely those situations Medelita has created the Marketplace, a section of their website that offers the best alternate choices from the best brands on the market. The 41 lab coats featured in the Medelita Marketplace, in addition to those designed and tailored by Medelita, have been tested by Medelita staff members and only those styles that have met their rigorous standards are available for purchase on their website. You simply won’t find a more qualified selection anywhere else. As they note on their website, “If it fits well, is comfortable, and worth purchasing – it’s in the Medelita Marketplace. No exceptions.” The Marketplace can be a terrific time saver. It’s also the perfect complement to the premium lab coats designed by Medelita. Medelita is proud to include Jockey Lab Coats among its carefully chosen “Best of the Best” selections. 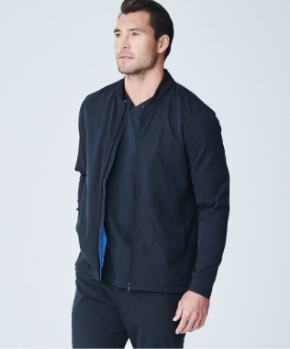 Jockey Lab Coats are offered in 4 different styles and a great range of sizes. 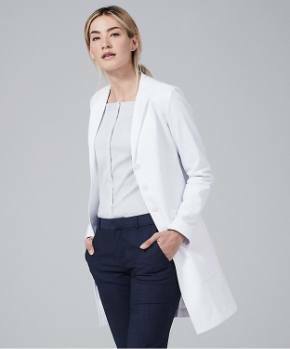 There are 3 Jockey Lab Coats for women and 1 unisex lab coat by Jockey featured on the Marketplace. 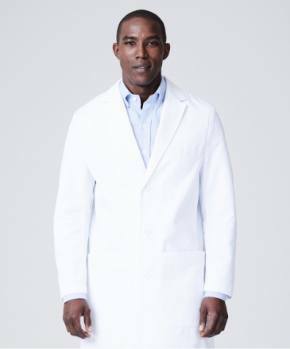 The Jockey Lab Coats chosen represent a variety of attractive lab coats, in various lengths, that fall within a modest price range. For anyone seeking a lab coat, this thoughtfully screened selection of Jockey Lab Coats deserves careful consideration.